Many people may dream of swimming alongside the largest and most majestic creatures on earth, but very few ever do. Whales are mysterious and beautiful, and though they are intimidating in their size, they are gentle and intelligent creatures. Scuba diving with such incredible animals is a humbling and awe inspiring adventure; one you will never forget. You don't need to be an experienced diver to scuba dive with whales, but you should be a cautious and clever diver. Whales are wild animals, and are unpredictable. Divers should show these marvelous creatures the respect that they deserve and should follow their Divemaster’s directions. Different whales behave differently throughout the year, depending on their annual activities. Some whales may be breeding, while others may be migrating or raising young. Each whale has its own distinct personality, so divers should not expect the same reaction from each whale they encounter. Where you go to dive with whales will determine the species of whales that you will find there. Whales only visit these certain areas during specific times of the year, so be sure to bear that in mind when planning your diving expedition. Worth mentioning, first, is one of the most exceptional events on the planet. Between May and July, throngs of humpback whales grace the shores of South Africa, searching for their silvery prize: sardines. Millions upon millions sardines migrate north from the Cape, travelling along the shoreline on their pilgrimage. The whales, with their incredible internal clocks, come right on schedule, scooping up as many of the fish as they can. Many sharks, seals, dolphins, and sea birds get in on the action, so expect quite a show! Just north of the Dominican Republic in the Atlantic Ocean lies a shallow bank that reaches within 60 feet (18 meters) of the surface. It’s called the Silver Bank. Although this area can be treacherous for large ships, it’s a haven for humpback whales. Approximately 3,000 to 5,000 individuals visit the Silver Bank in order to calve and breed between January and April each year. Because of the area’s importance to these cetaceans, the Dominican Republic declared the Silver Bank a part of the Sanctuary of Marine Mammals in 1995. Today, fewer than 600 tourists visit the Silver Bank each year. Those who do can spot and swim with the humpback whales over a period of a couple days to a week. While diving in Bimini you have an excellent chance to encounter a plethora of large creatures, running the gamut from whales to sharks to dolphins, and more. Here, endangered species thrive, protected in a healthy coral reef system. The best time to visit to see pilot whales is from April to May, and from December to February to see sperm whales. 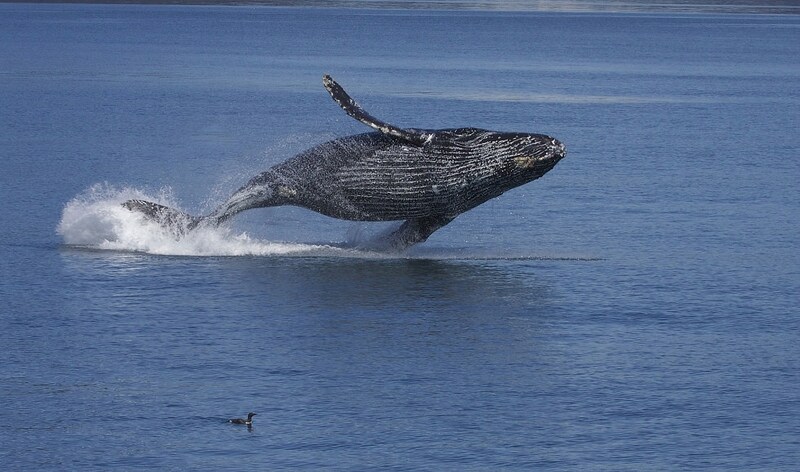 Come from December to March to see humpback whales. 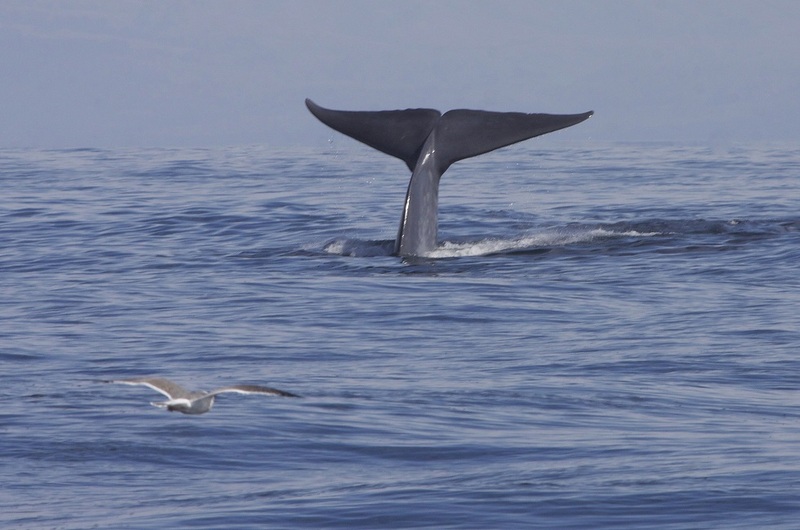 For some, diving with blue whales is the ultimate in whale diving. Blue whales are the largest animals to have ever lived on Earth. Ironically, the world’s largest creatures feed on some of the world’s smallest: plankton. These massive creatures filter the plankton through their baleen, ignoring the other pelagic fish that idle nearby. 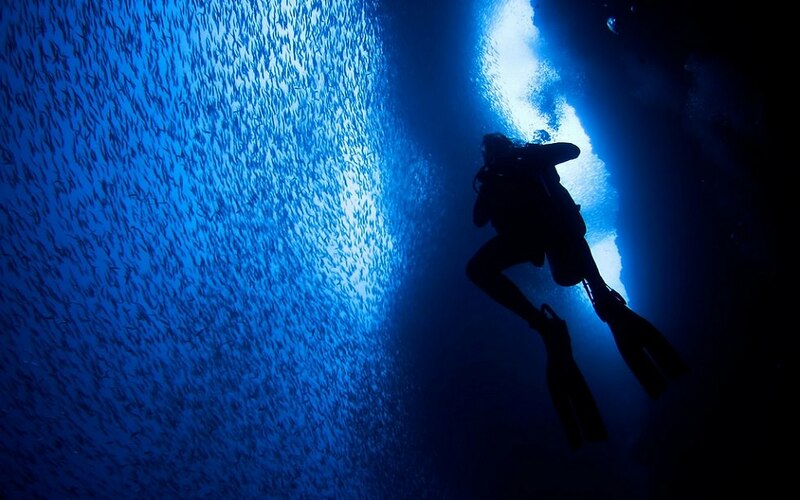 While on your nine day diving excursion you can expect six full days of searching for and diving with the blue whales. You can free dive with these huge creatures in the clear, comfortable 28°C water of Sri Lanka’s coast. The trips run during select dates from February to April, weather permitting. 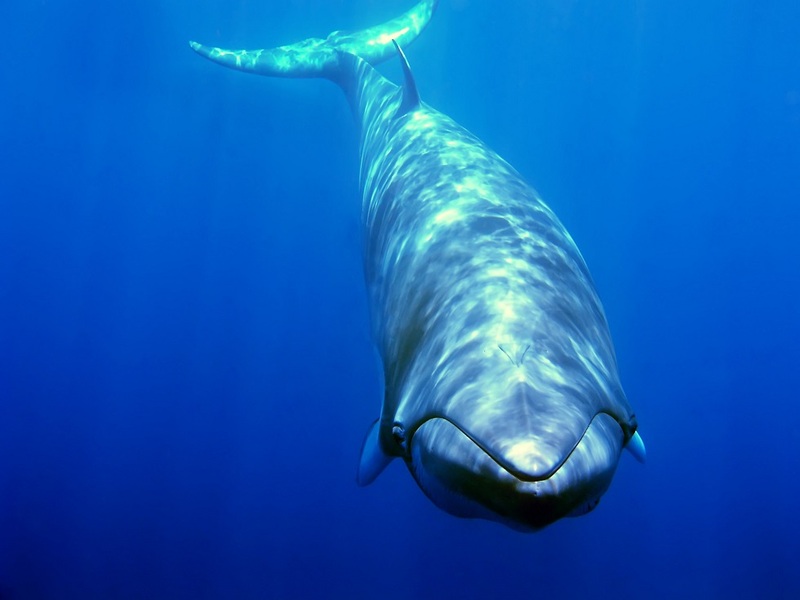 In Australia you can go on expeditions to dive and snorkel with Dwarf Minke Whales on the Great Barrier Reef. Come during June and July to have up close interactions with these small, inquisitive whales. You will even be given the chance to partake in whale research and monitoring during your dives. 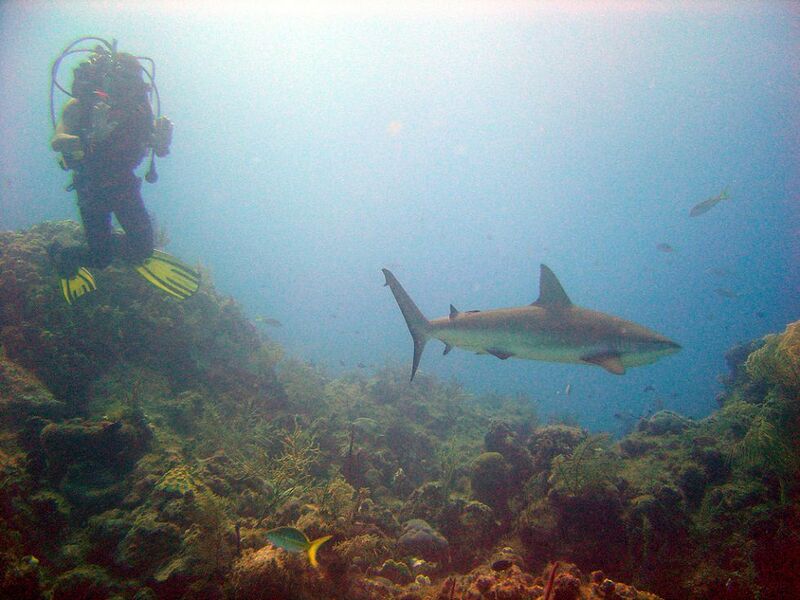 You will visit exclusive dive sites and pristine coral reefs in your search for these fascinating creatures. Dwarf Minke Whales travel in large pods, consisting of up to 30 individuals. There is a high probability of encountering a pod on your excursion. Orcas are thought to be some of the most intelligent creatures on the planet, and diving with these secretive animals is one of the most unique and gratifying whale watching experiences available. 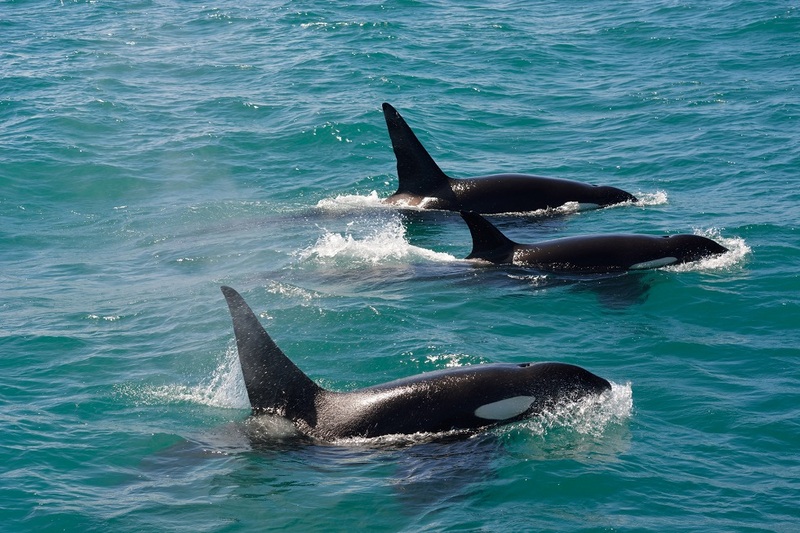 Visit Strømsholmen to scuba dive and snorkel with orcas in their natural environment. You will scuttle across the fjords in an expedition vessel, searching for these elusive creatures. The excursion only occurs once or twice a year, always during January and early February. During this time the whales are following the herring migration. If you don’t feel the need to get beneath the icy waves, there is plenty of whale watching to be had. Fin, sei, minke, pilot, and humpback whales may also be encountered from the boat. From on the deck you will certainly see the orcas sidling together in their pods, and you may even see them breach! Be sure to bring your camera and binoculars to capture these epic moments. The waters around Tonga are crystal clear, allowing around 40 meters of visibility, typically. Humpback Whales thrive in these seas, especially during August and September when they are mating and calving. Tonga’s warm waters are the perfect nursery for baby whales, giving you the opportunity to see them firsthand. There are 9 day and 11 day tours available. You will have the opportunity to explore Tonga and snorkel and dive in the surrounding reefs as well as swimming with the humpbacks. Which species will you choose? Once you have an idea of what type of whale you would like to see you can have a clear picture of where you want to go. Will you visit far flung Tonga, or spend a little time in the Bahamas? No matter where you decide to explore, scuba diving with whales will be the highlight of your adventure.